Housing is one of the biggest challenges of aging. 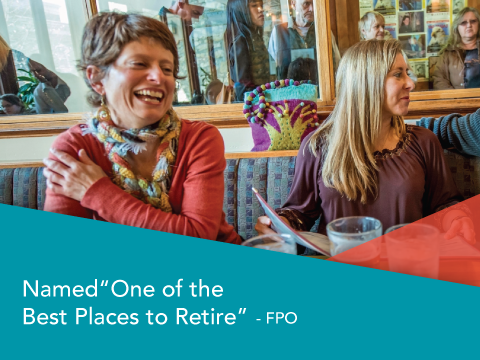 We think Lawrence is a great place to choose for retirement, so check out our information about relocating to Douglas County including the Top 10 reasons to retire in the area, as well as the various communities in Douglas County for the next chapter of aging. Housing is more than choosing where to retire, though. Maybe you want to stay where you are and adapt your current home to accommodate health and mobility changes. Maybe you need help downsizing. Maybe you’d like to look into the many great retirement communities in Douglas County or are ready for assisted living or full care. We can help! Whether your challenge is finding housing in your price range or you have the luxury of many options, Douglas County has many choices. To talk to someone about this, call Jerry at (785) 727-7879 for more information or to schedule an appointment or contact us using our online form.